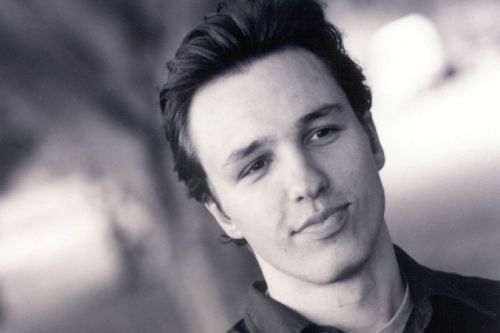 Markus Zusak is an Australian author of young adult novels and children’s books. He is the author of The Book Thief, which has been optioned for film by Babelsberg Studios and 20th Century Fox. Within three years of becoming a published author, Markus has won the Commonwealth Writers Prize for Best Book, Horn Book Fanfare, Kirkus Reviews Editor Choice, School Library Journal Best Book of the Year, Daniel Elliot Peace, Publishers Weekly Best Children Book of the Year, Booklist Children Editors’ Choice, Bulletin Blue Ribbon Book, ALA Best Books for Young Adults, Michael L. Printz Honor Books, Book Sense Book of the Year and Pacific Northwest Young Readers Choice Master List Awards. Note: I Am the Messenger was published under the title of The Messenger. Markus Zusak Synopsis: The Book Thief by Markus Zusak is set during the Second World War, where a young girl (whose parents are giving refuge to Jews) deals with the stress of the time by stealing books in order to share them. The novel is set to be adapted to film, which will star Emily Watson, Sophie Nelisse and Geoffrey Rush. The film will be directed by Brian Percival with a screenplay written by Michael Petroni.